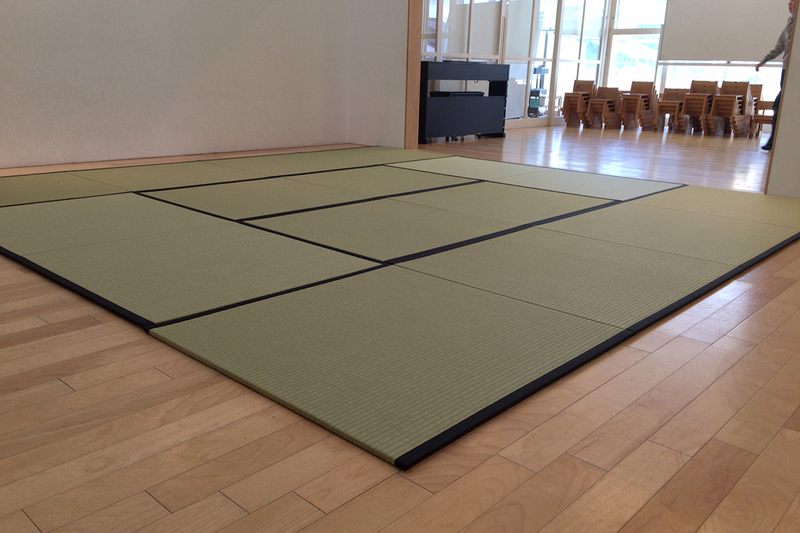 It is the same size as the tatami mats used in traditional tea rooms, and is suitable for practicing chado, the way of tea. 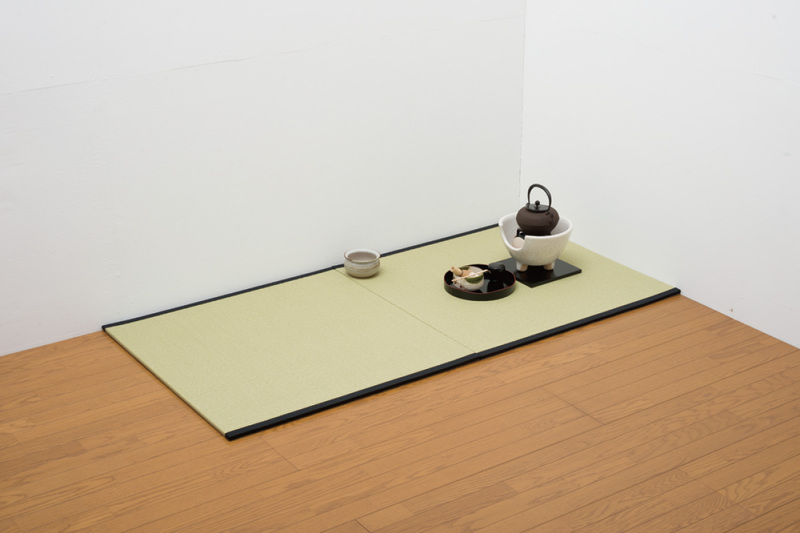 Even if you don’t have a traditional tea room or a Japanese traditional room, you can easily create one by setting Usu-Yawa TATAMI mats on wood flooring or carpeted spaces. You can make a Japanese style room according to the size of the room or hall. 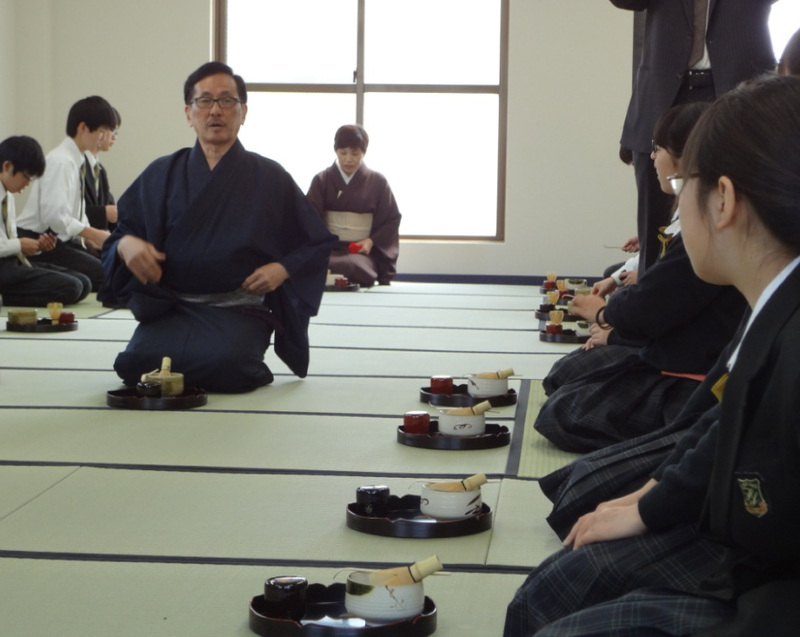 It is useful for various events such as the practice chado, the way of tea and exhibitions. Thin and light, easy to move, and easy to store in a small apace. 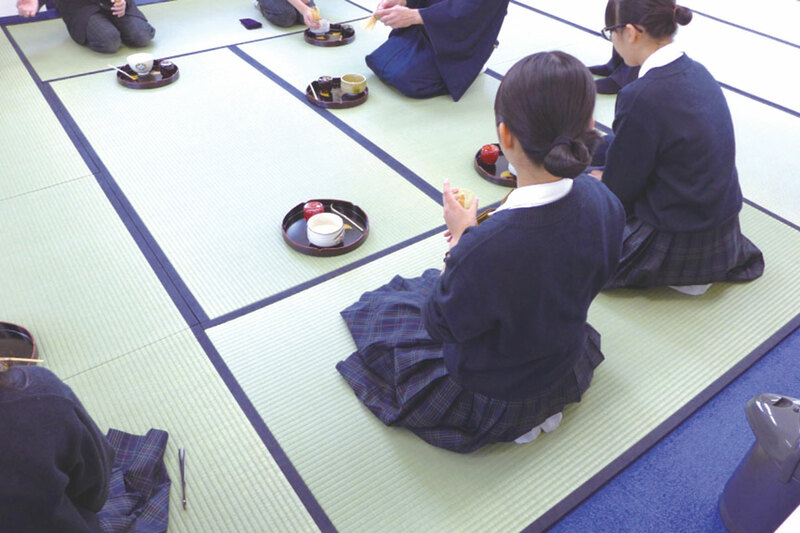 Comfortable, and conducive to sitting in the seiza sitting position. 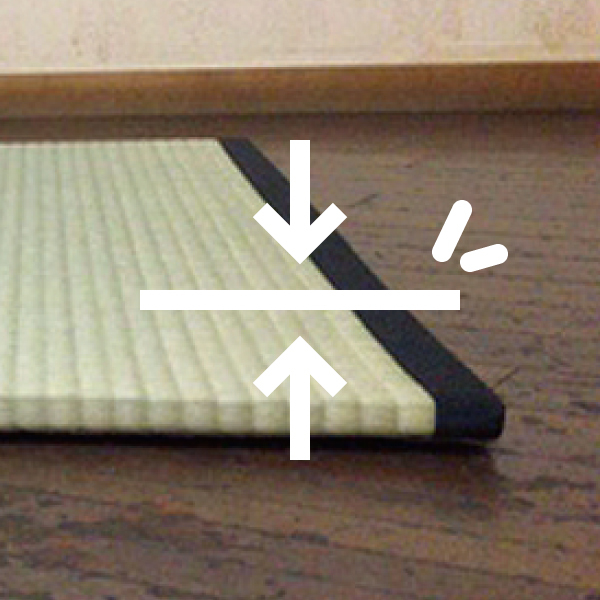 There is an anti-slip coating on the underside of all Usu-Yawa TATAMI mats which greatly reduces slippage, even when the mats are placed on wood flooring. 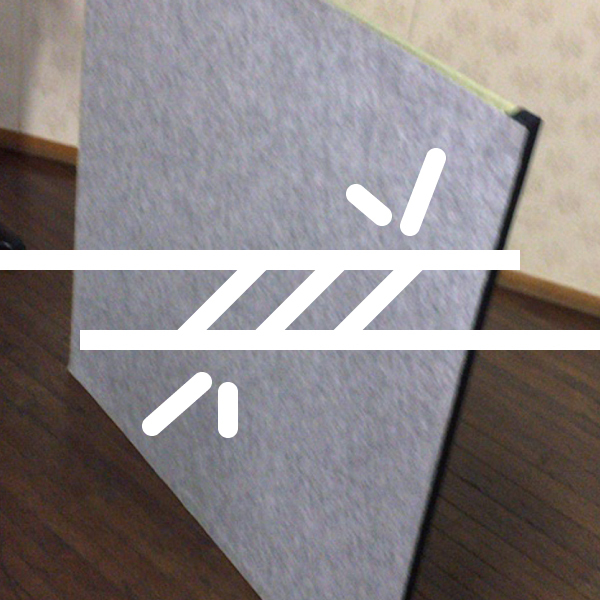 Please look at how Usu-Yawa TATAMI is used. 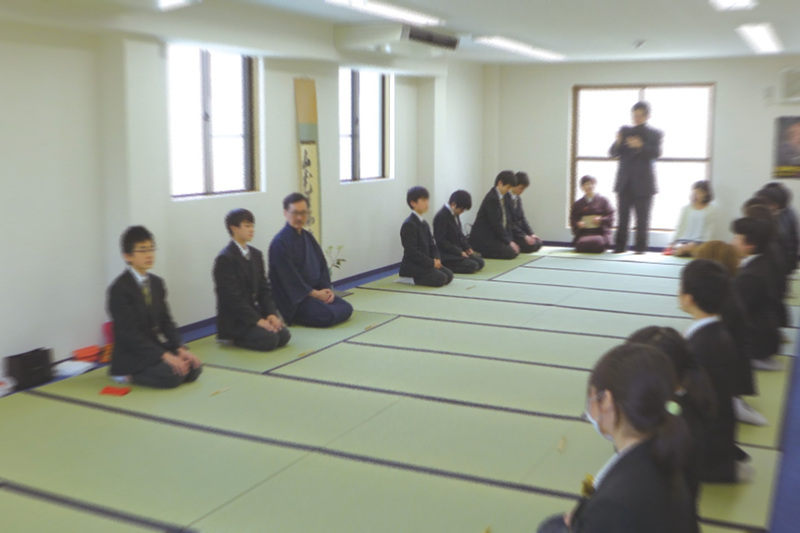 Usu-Yawa TATAMI is used in classes of chado, the way of tea and club activities. We’ll show you some situations as examples. 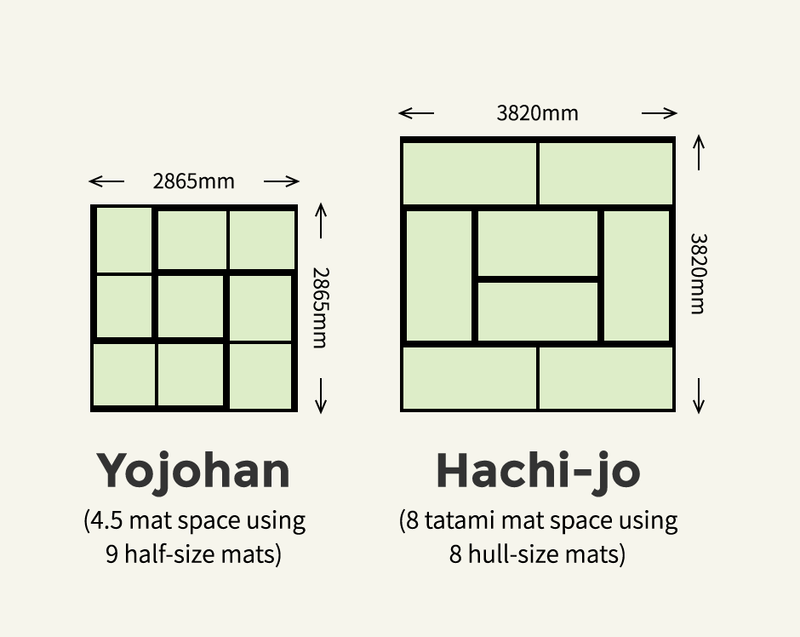 You can choose two kinds of tatami mats according to the usage. 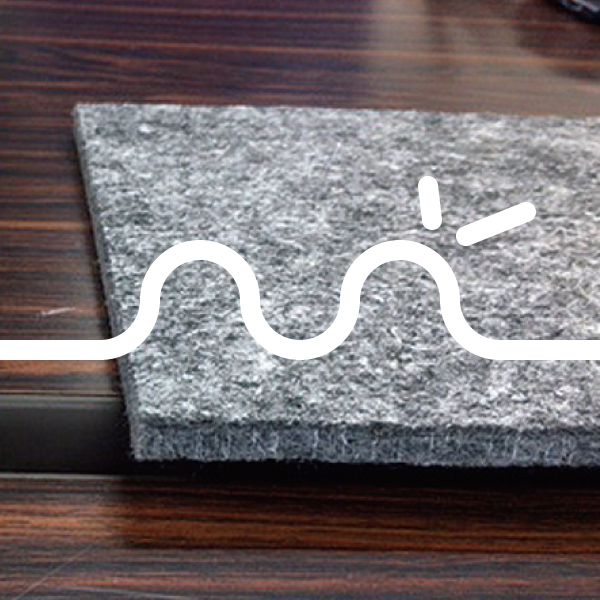 Usu-Yawa tatami with genuine Japanese-grown rush has a natural feel. 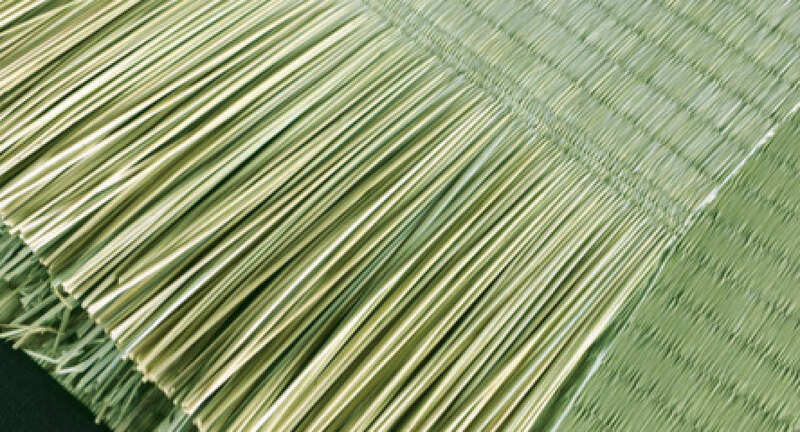 Usu-Yawa tatami with imitation rush grass made from washi Japanese paper is easy to take care of. The distinctive, traditional scent of rush grass soothes and calms. Genuine rush grass gradually changes to a golden color, and then to a deep, shiny brownish color that, with proper care, can be enjoyed over a long period of time. 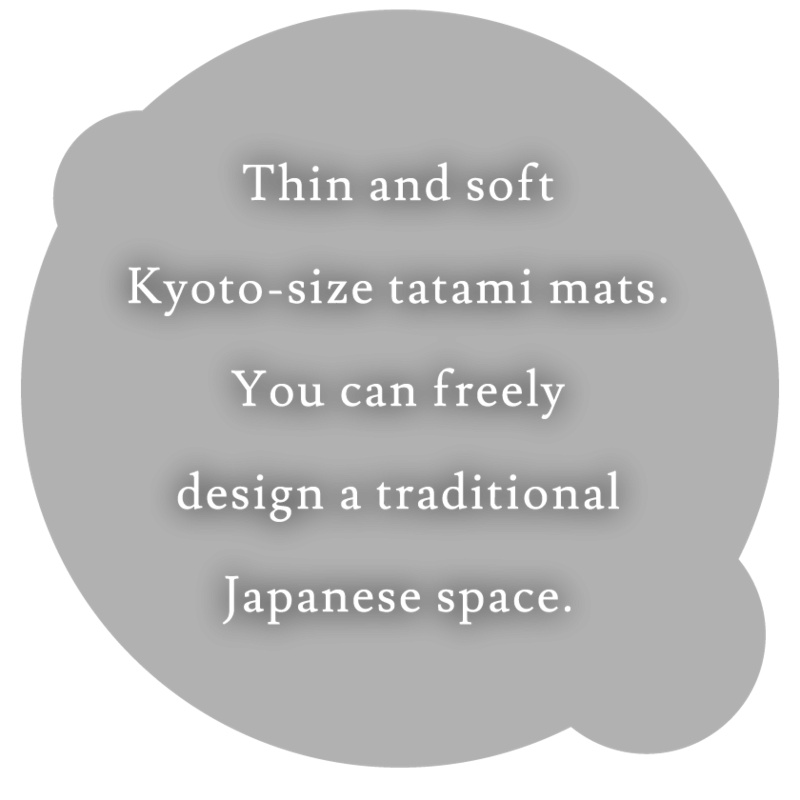 *A variety of sizes such as Edoma size (Tokyo/Kanto size tatami mat) are also available. Please enquire for details. *We can give a shipping estimate based on shipping destination and order quantity. 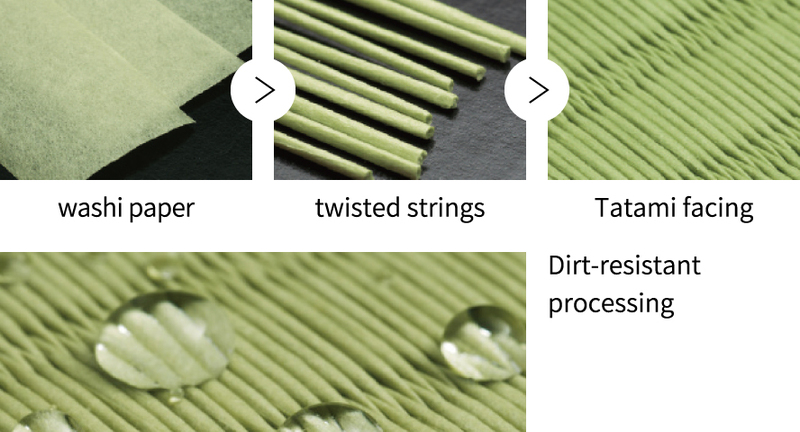 This product uses technique of making imitation rush grass from strong and durable washi paper. Washi Japanese paper is easy to maintain thanks to stain resistant and water resistant coating. Copyright © Millieme co., ltd. All Rights Reserved.